New KIA Sportage – Now Even More Appealing . 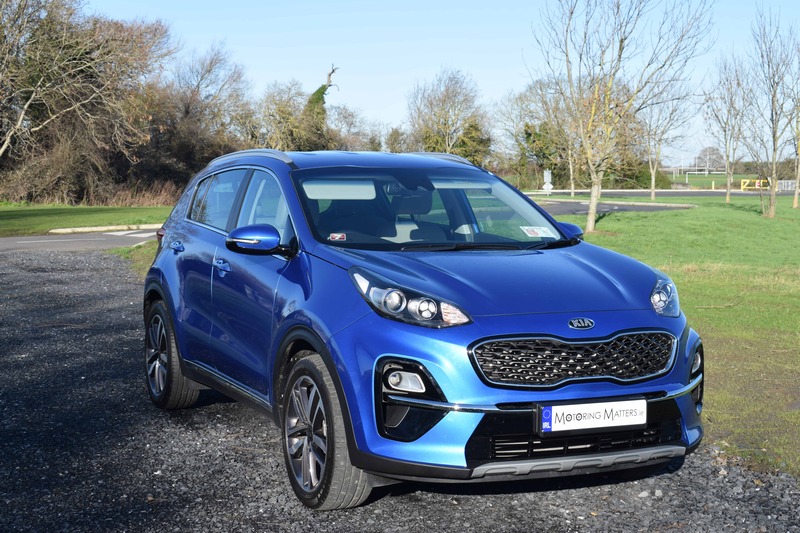 Undoubtedly the car that has done the most to change KIA’s brand image, the third-generation Sportage, showed KIA could make attractive, stylish and great value cars, backed up by a seven-year warranty. 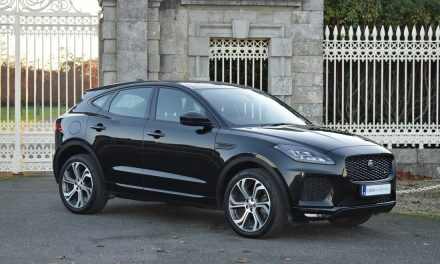 The fourth-generation car took these attributes and improved on them in a number of ways, pushing the Sportage towards the top of the small SUV class. 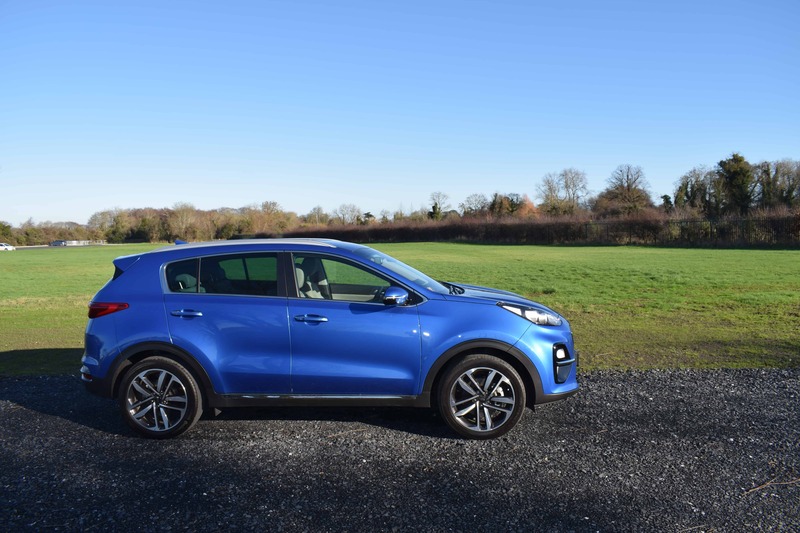 With over 100,000 sales across Europe annually, the Sportage is a hugely important model for KIA, and represents twenty-five per-cent of the South Korean car manufacturer’s annual output. 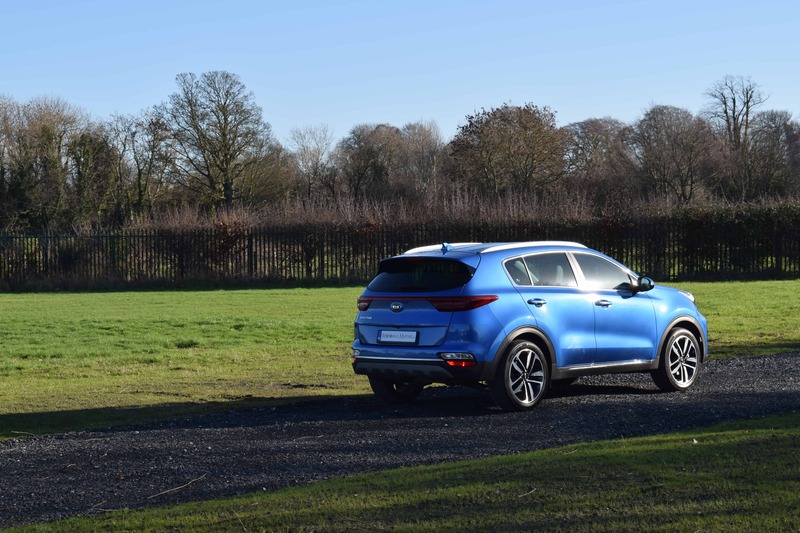 In Ireland, the Sportage has consistently been KIA’s strongest selling model, thanks to its wide array of talents. The fourth generation KIA Sportage was launched in 2016, and found itself competing against more SUV rivals than ever before. The meteoric rise of the SUV/Crossover class means that KIA now pitches the Sportage against models as varied as the Hyundai Tucson, Nissan Qashqai, Ford Kuga, Renault Kadjar, Suzuki Vitara and Mazda CX-5, with the vast majority of car manufacturer’s having at least one SUV in their passenger car line-up. The Sportage is available in 2WD and 4WD variants, and sports a five door bodystyle as before. A facelift for the Sportage in late 2018 saw the engine range revamped, along with some refreshing styling enhancements. A 1.6-litre turbo-diesel (CRDi) engine, available in two power outputs, takes the place of the old 1.7-litre unit, yet produces the same power output as before, but consumes less fuel in the process. No petrol engine is available for the Irish market. Visually, the latest Sportage has been endowed with head-turning good looks, and like the rest of the KIA line-up, the Sportage comes in trim variants that are simple to understand. Variants include K2, K3, K4 and, range-topping, GT Line. All models come in 2WD guise with 115bhp, while the K3 specification can be specified with a 4WD drivetrain, and a power output of 136bhp. 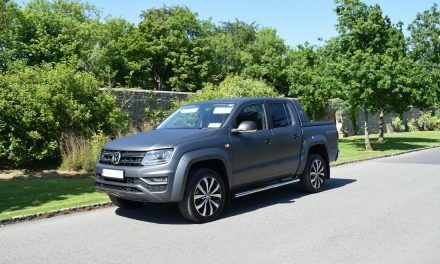 A six-speed manual gearbox is standard across the range, with a 7-speed DCT (Dual Clutch Transmission) reserved for the 2WD, 136bhp K3 specification. 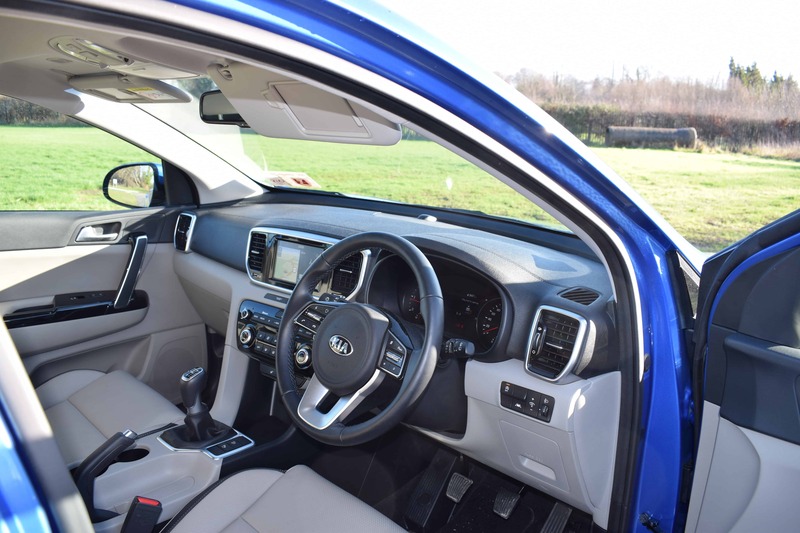 My test car was a KIA Sportage K4 model, finished in stunning Blue Flame metallic paint for maximum impact. 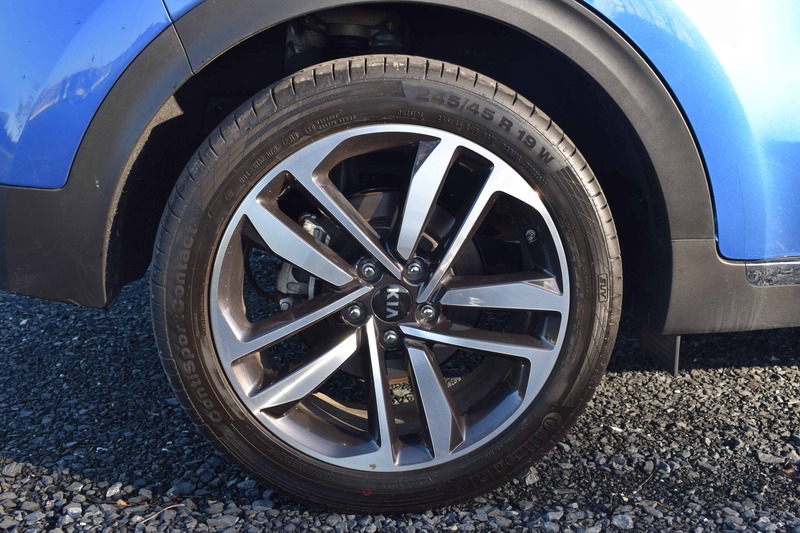 Standard equipment across the Sportage range is impressie, with my test car coming complete with 19” alloy wheels, Lane Keep Assist, LED rear lights, Android Auto & Apple CarPlay, leather interior with heated seats front & rear, dual-zone air-conditioning, reverse camera, front & rear parking sensors, and many more safety, comfort and convenience features. The 1.6-litre, 115bhp engine provides excellent fuel economy, with as little as 4.9-litres of diesel consumed for every 100km driven on an extra-urban driving cycle. 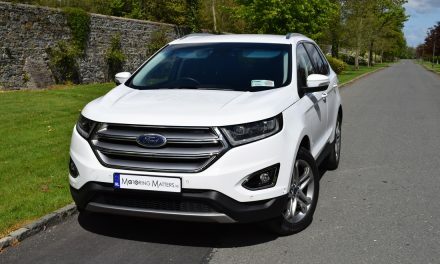 Annual road tax is just €270 in 2WD guise, and €280 for the 4WD model. In addition to the new look, the fourth-generation Sportage also has a new platform – shared with sister car, the Hyundai Tucson. 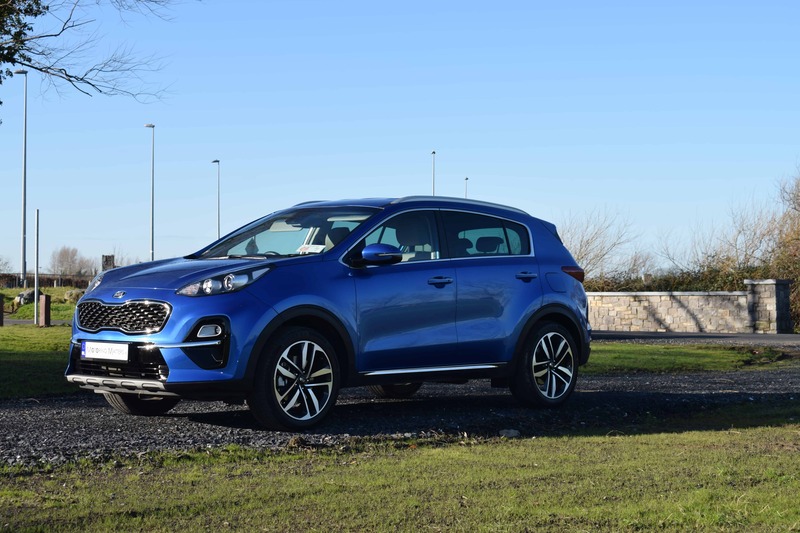 The Sportage is great to drive, with lots of grip through corners and a suspension set-up which smooths out the worst bumps very well. The car never feels bulky, and is a big improvement on its predecessor overall. The Sportage is a very relaxing long-distance companion, and is equally impressive on a twisty country road too. A high-set driving position and excellent forward visibility make the Sportage very easy to drive around town. 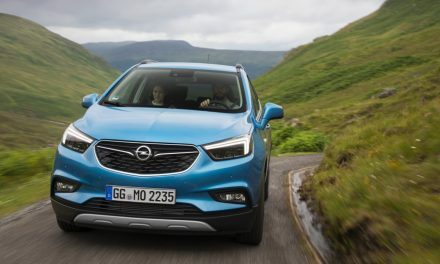 When the fourth generation Sportage came out in 2016, it took the old car’s sloping roof line and bulging arches, but added a sharper rear and more graceful front end. A styling update for 2019 has introduced some little chrome whiskers on the front bumper and a full-width light bar at the back. The changes to the inside were more subtle, with the facelift adding a new steering wheel, a revised driver’s display and tweaked air-conditioning controls. Build quality inside the new Sportage is very impressive. 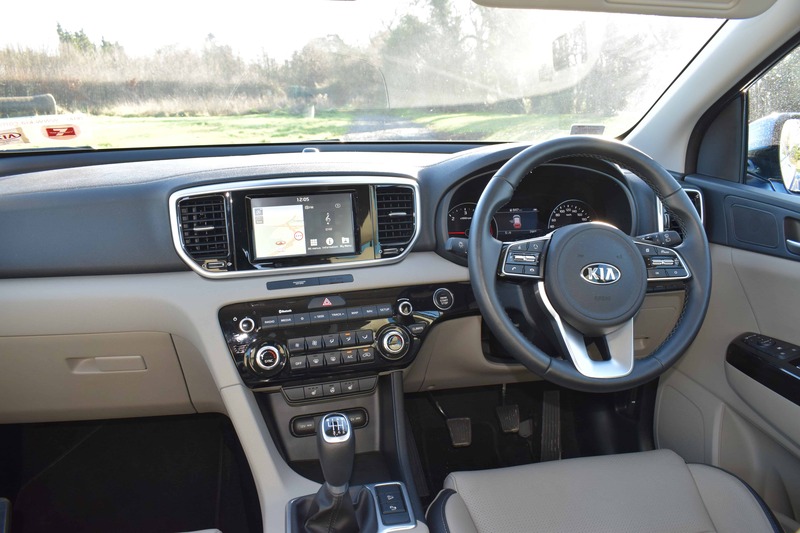 The cabin is full of soft-touch plastics and the buttons and knobs all feel sturdy, with the dashboard offering terrific clarity and functionality. KIA’s infotainment interface was already among the best in this class, and the latest updates make it even better. The clear menu layouts are the same as before, with a split-screen home page showing mapping on the left and other options on the right. You can fit three people comfortably in the rear of the Sportage – even though the middle seat passenger has to position their feet either side of the transmission tunnel. There is excellent knee-room and head-room in the front and rear of the car. 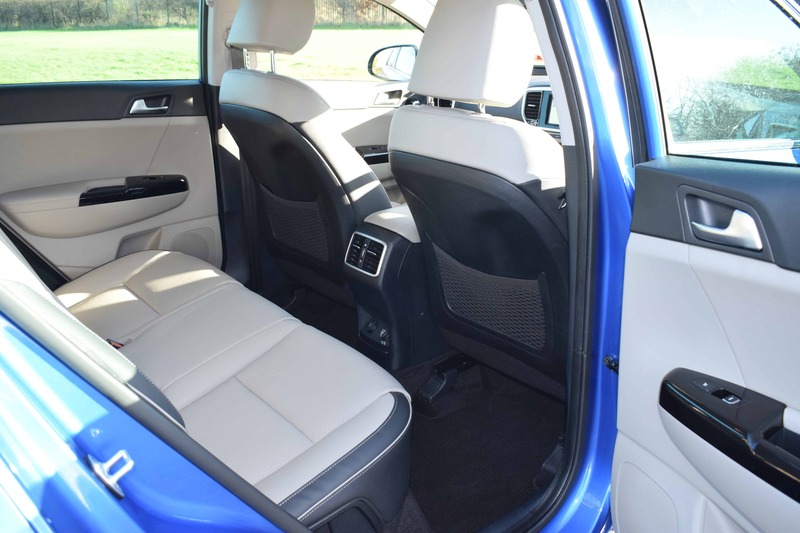 There are isofix points in the two outer seats for child seats and, one particular feature that marks out the Sportage, are its reclining rear seats, which offers an extra level of comfort in the back. Whatever gear your latest adventure requires, you’ve ample space to pack it in the KIA Sportage. 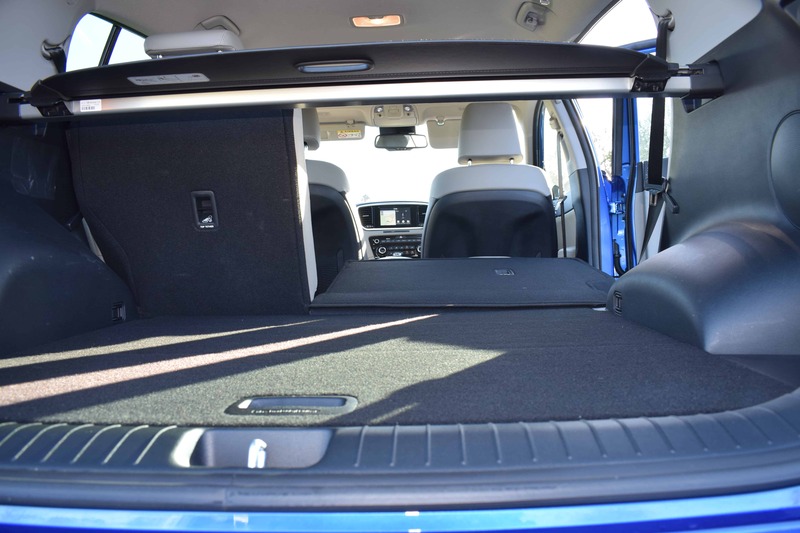 In standard position, the generous boot accommodates a 491-litre load – and up to 1,480 litres with the rear seats folded down. 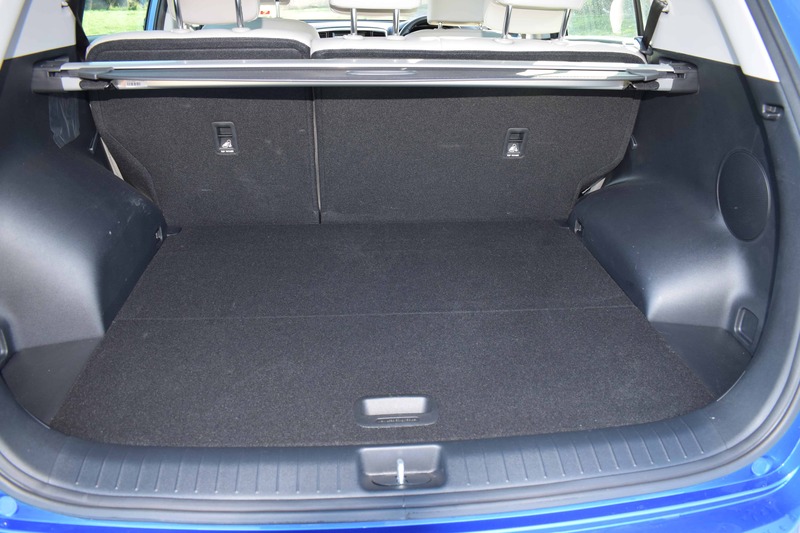 By lowering the boot floor, you gain an additional 37 litres of storage for your shopping, sporting equipment and more. This is the safest Sportage yet, with a stronger body and new active safety technology. It also features a smoother, more refined ride with greater handling agility. Euro NCAP has tested the Sportage and gave it a five-star safety rating (the maximum score attainable). The car was praised for its ability to protect passengers of all sizes in all seats and its side-on collision protection. It scored an impressive seventy-one per-cent for its active safety assist technologies. KIA’s ‘DRIVE WiSE’ technologies help to eliminate many of the inherent dangers and stresses of driving on today’s congested roads, making the road safer and more relaxing. With less stress and hassle, you can truly enjoy the drive in the new KIA Sportage. Overall, the new KIA Sportage is a very attractive proposition, thanks to its dynamic design, practicality, refined interior, and enhanced SUV capabilities. With prices starting at just €29,815 (ex works), and the reassurance of KIA’s 7-year/150,000km warranty, there has never been a better time to buy. Visit www.kia.com for further information. PreviousRevised Suzuki Vitara SUV Launched in Ireland & On Sale Now. NextNew ‘DS7 CROSSBACK’ Luxury SUV – Irish Specifications & Pricing Announced.